On 11/06/2015 at about 1:05 AM, deputies were dispatched to a residence in the 2800 block of Elmer Street in Camino for an assault. Upon arrival, an adult male was located unconscious in the driveway. Medics were called in to provide medical aid however the male passed away. 38 year-old Dennis Renk of Camino was located at the residence. He was detained and interviewed. Deputies and detectives learned that Renk and the victim had been involved in a physical altercation prior to their arrival. Crime Scene Investigators were called in to process the crime scene. 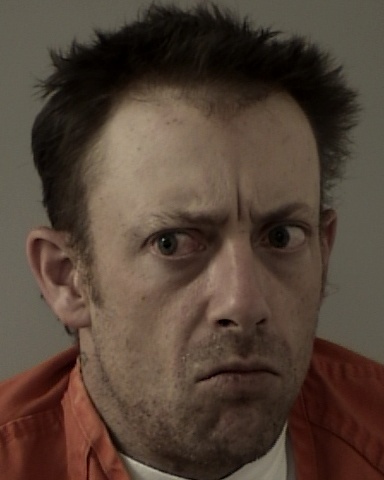 At 9:45 AM, Renk was arrested and booked into the El Dorado County Jail in Placerville on homicide charges. He is currently in custody without bail. The victim’s identity is being withheld pending the notification of family.